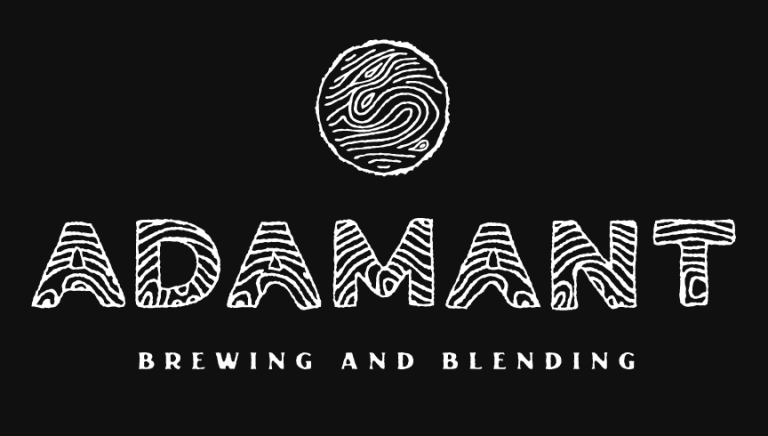 Adamant Brewing and Blending is a mixed-fermentation, oak-focused beer project in Boulder, Colorado. We’re doing rad things in the space formerly utilized by our friends Cellar West Artisan Ales, who moved over to nearby Lafayette, CO in 2018. Our process takes inspiration from the wild and sour producers of the old world and the many fermentory driven offshoots populating the American and International beer industry today. Our general focus is on a variety of wild and sour beers, finding their own way out of a stylistic paradigm to be appreciated as something simple and all their own. Often called Saison, Farmhouse, Spontaneous, Lambic, Geuze, Trappist, Wild, Sour, Infected, Continental, and many other names, types of beer which fall somewhere in this wide spectrum will find their way to your palate soon! Enjoy our libations in the quiet and quaint North Boulder Adamant tasting room and/or take home a growler – pre-packaged beer is also in the works – bottles coming soon. This list includes beers brewed currently, previously, or seasonally by Adamant Brewing Company. Contact the brewery for current beer availability.